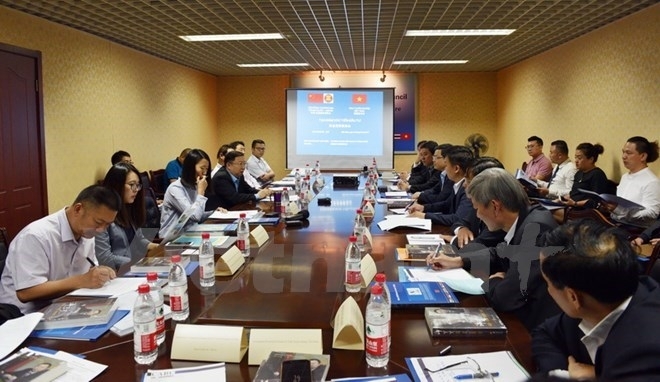 The China-Vietnam investment promotion forum took place in Beijing, China, on September 18. 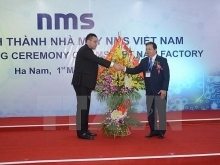 The event was jointly hosted by the China-ASEAN Business Council (CABC), a delegation from Vietnam’s northern mountainous province of Tuyen Quang, and the Vietnamese Embassy in China. Addressing the forum, CABC President Xu Ningning affirmed that China is currently the biggest trade partner of Vietnam, which is the biggest trade partner of China in ASEAN. 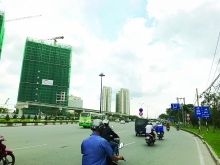 In the first eight months of this year, China was the fourth biggest investor in Vietnam, with 176 projects worth 1.27 billion USD, tripling the amount of the first half of 2016. He attributed the investment increase to enhanced political relations, incentives and potential of the two economies, noting Vietnam offers cheap labour force, investment incentives and favourable traffic network. Commercial Counsellor of Vietnam in China Bui Huy Hoang echoed the CABC President’s view on the growing trade and investment cooperation between Vietnam and China in recent years. He said two-way trade reached 71.9 billion USD in the first eight months this year, up 20.1 percent year on year, of which Vietnam shipped 27.6 billion USD worth of goods to China, a rise of 16.8 percent. 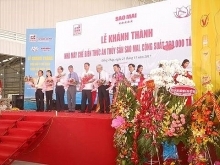 The target of reaching 100 billion USD in bilateral trade this year is completely feasible, Hoang said, expressing his hope that the forum will help Chinese economic and financial institutions, associations and enterprises understanding more about Vietnam and its investment climate, thus increasing collaboration with Vietnamese partners. Chairman of the Tuyen Quang People’s Council Nguyen Van Son briefed participants about the province’s socio-economic situation, saying that the province is home to numerous Chinese investment projects and those using Chinese technology. 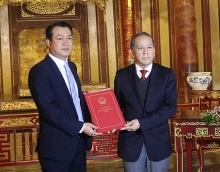 Underlining cooperation potential between his province and Chinese investors, he pledged that Tuyen Quang will create all favourable conditions for foreign investors, particularly those from China, to implement their projects in the locality.